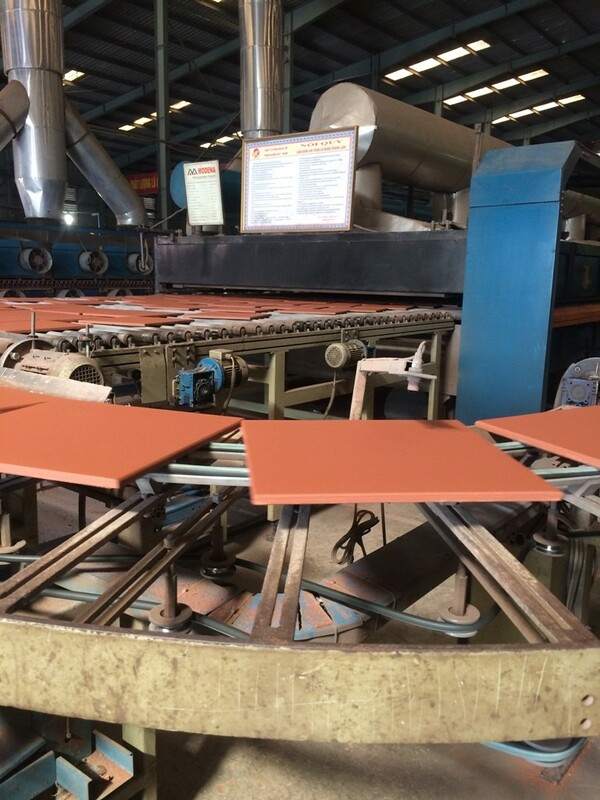 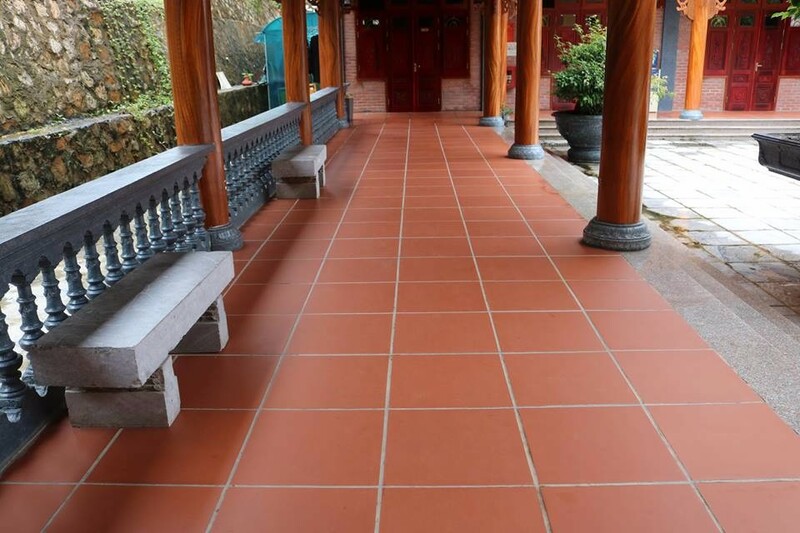 Terracotta flooring tile bring to you a traditional color from earth_ light red color, it is so easy to decorate both of interior and exterior. 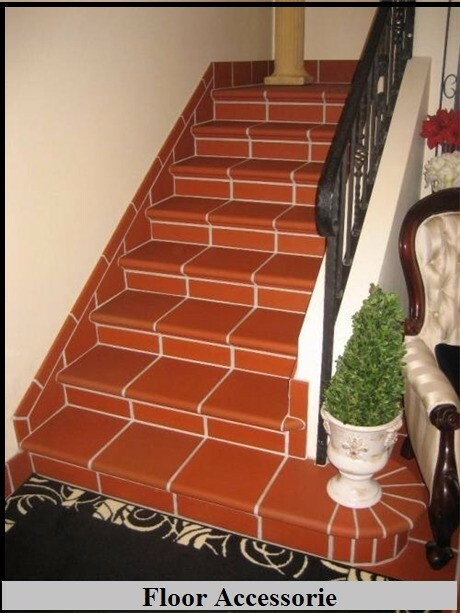 You could feel clearly that it is warm in winter and cool in summer when you use this tile. 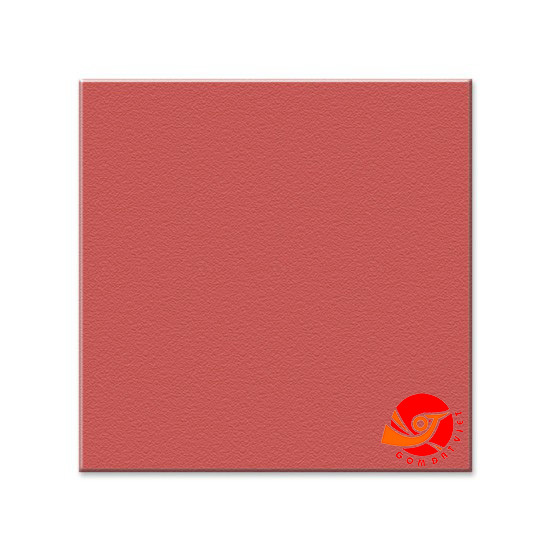 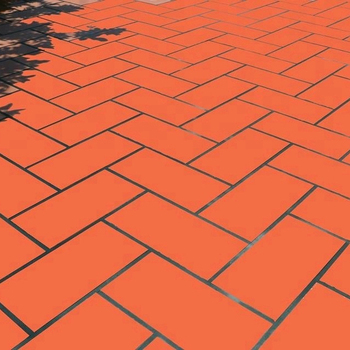 Using burgundy terracotta flooring tile in your garden will help you show all advantages of this product: eye-catched color. 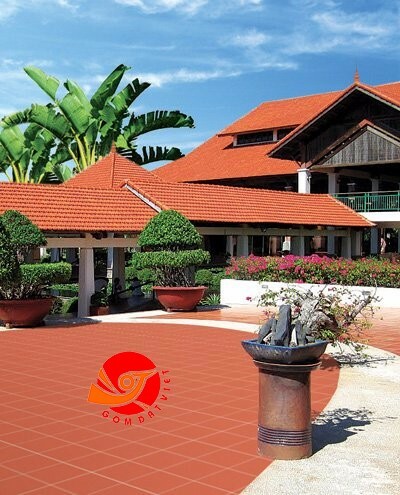 Your yard in front of house is so beautiful after raining, it like a special effect between nature and GOM DAT VIET tiles. 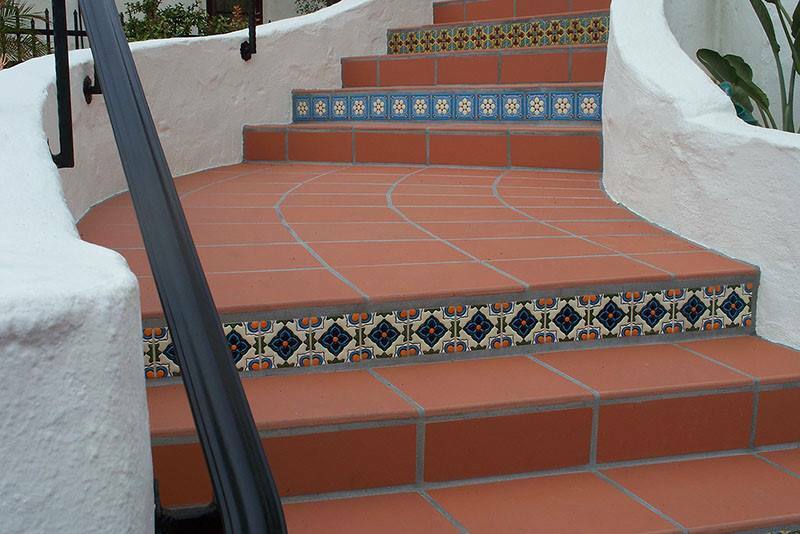 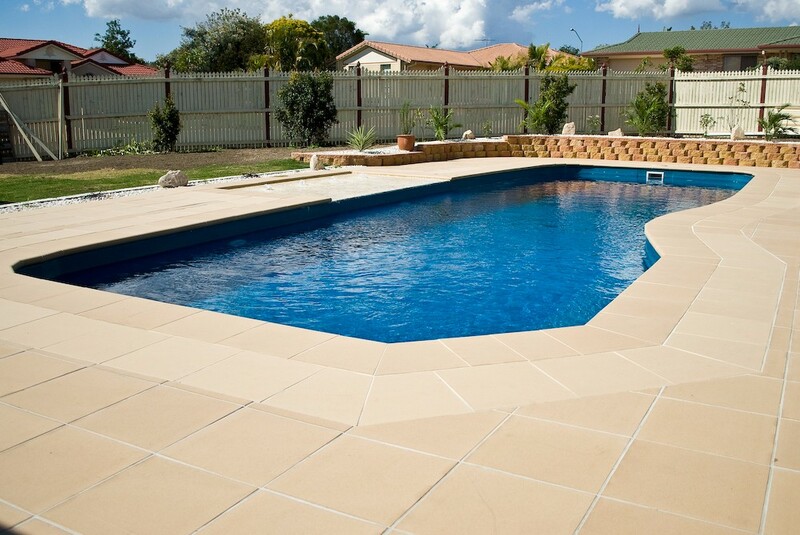 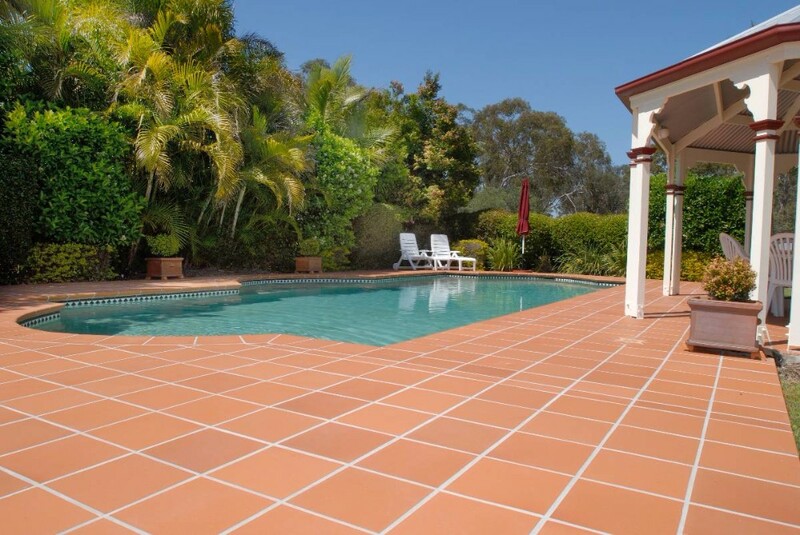 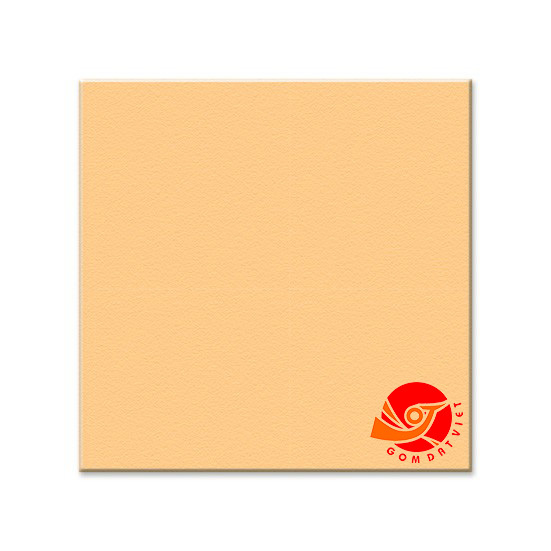 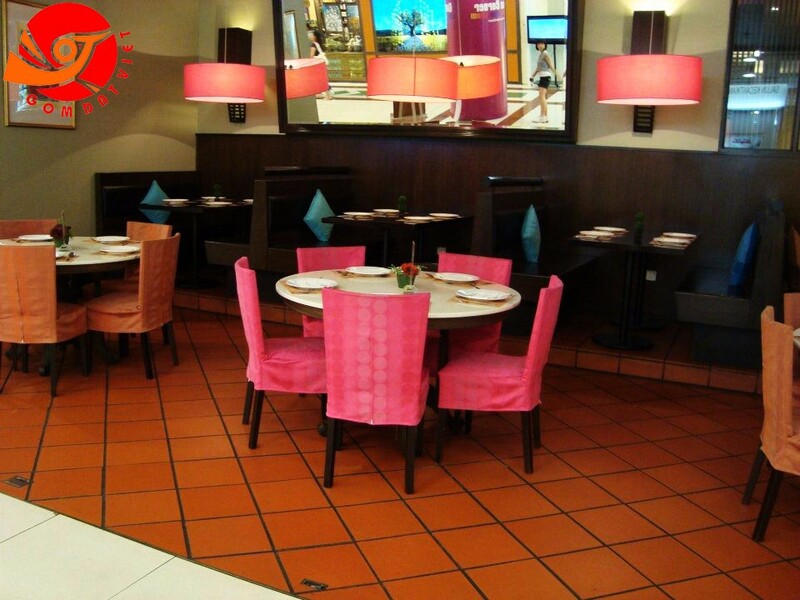 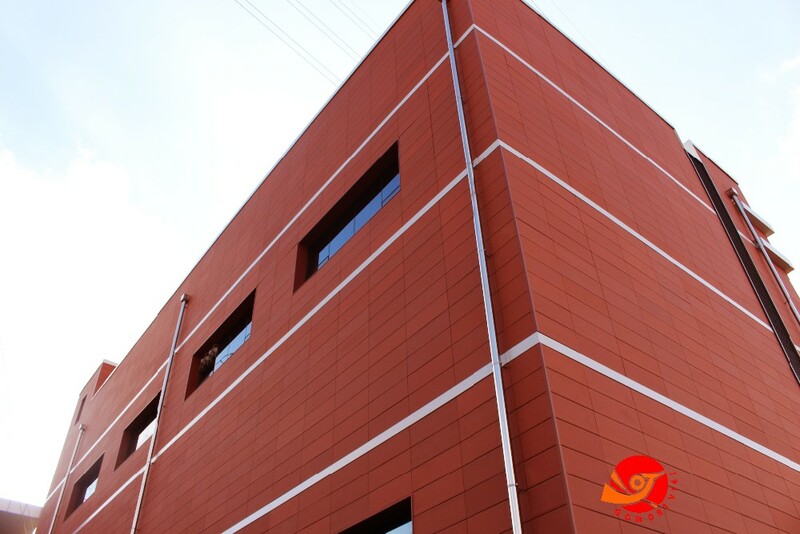 Using cappuccino terracotta tile in your building will bring you to young modern Europe Style. 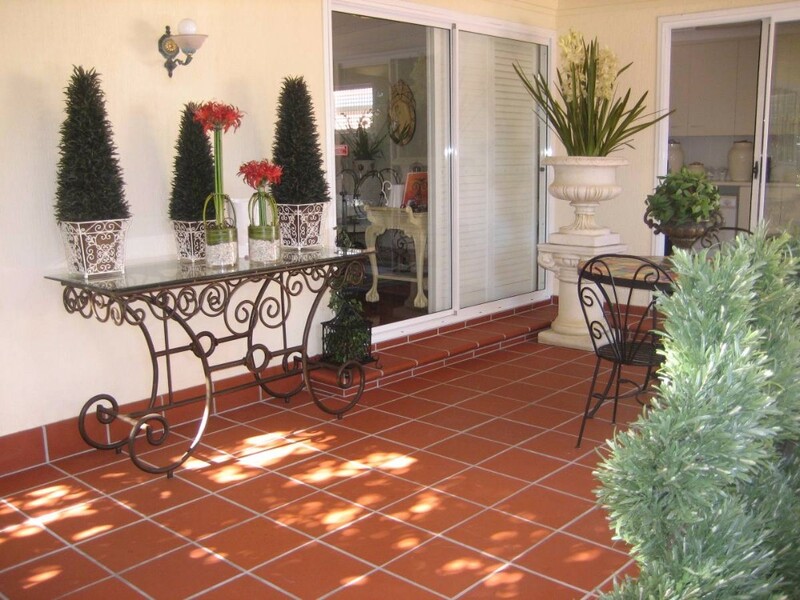 Your house or garden really stronger and full energy. 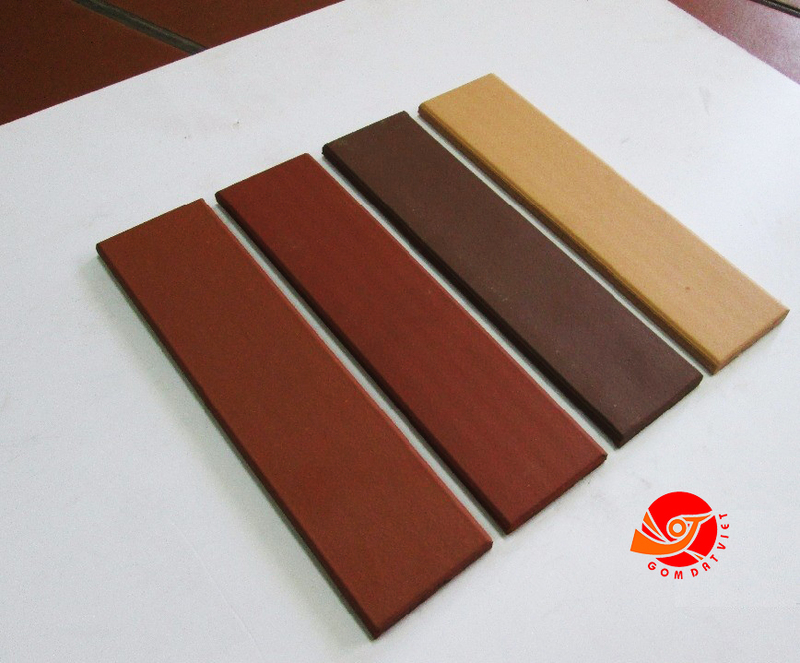 Chocolate Terracotta Flooring Tile with temperature -resistant ability is one of good choice to build and install your house top, especially when you live in a tropical coutry. 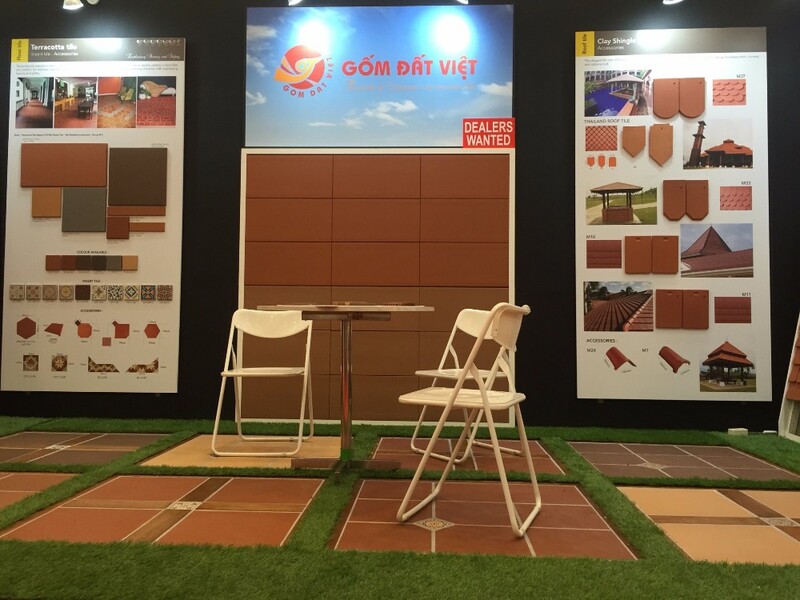 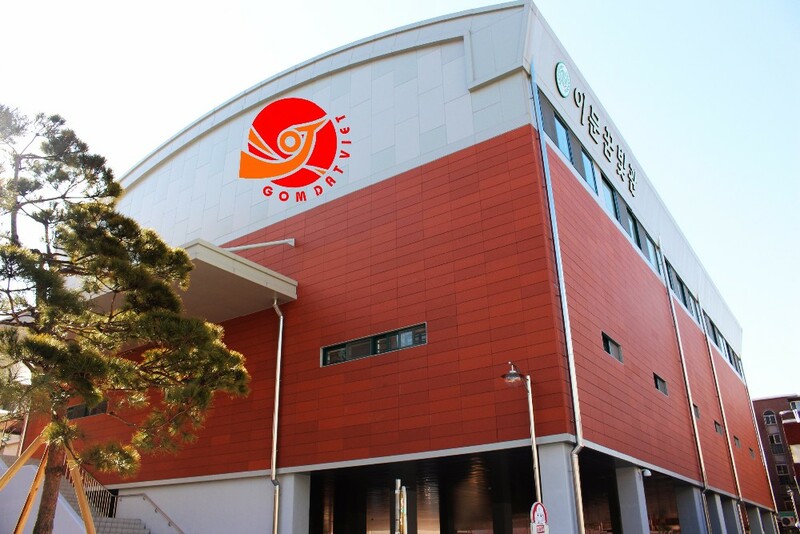 Gom Dat Viet is about Cotto Floor Tile and Wall Tile, which is famous for its full body and natural color of clay, smooth and non slip surface, precise and synchronous dimension. 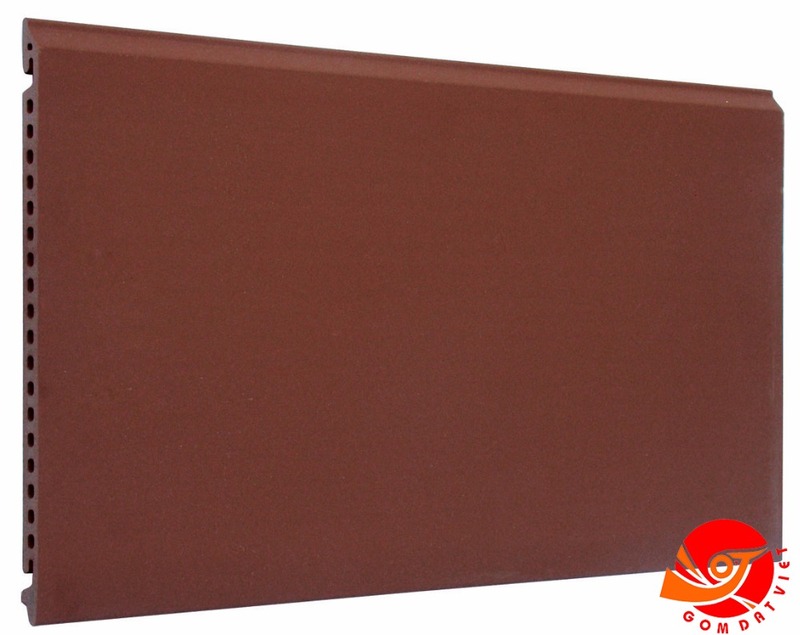 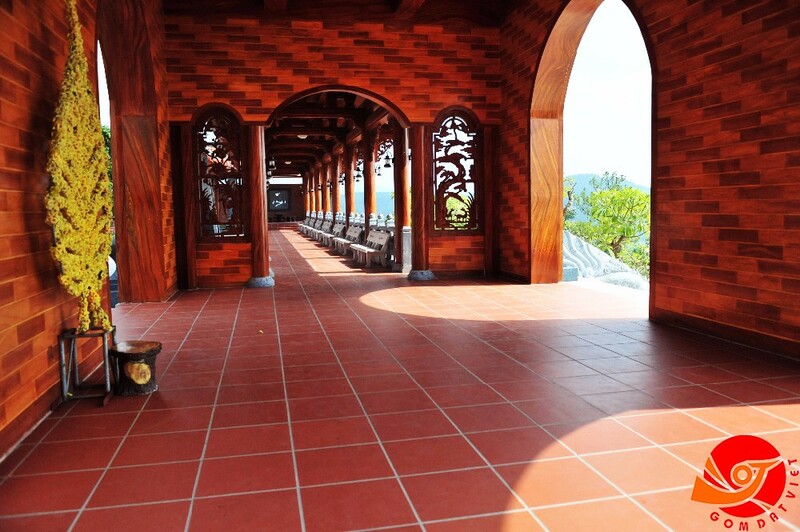 Moreover, Cotto Tile, by its advantages, is warm in winter, cool in summer, and very safe for old people and children. 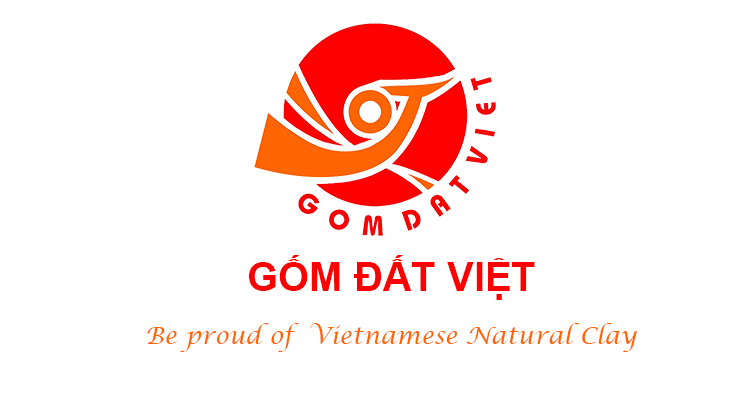 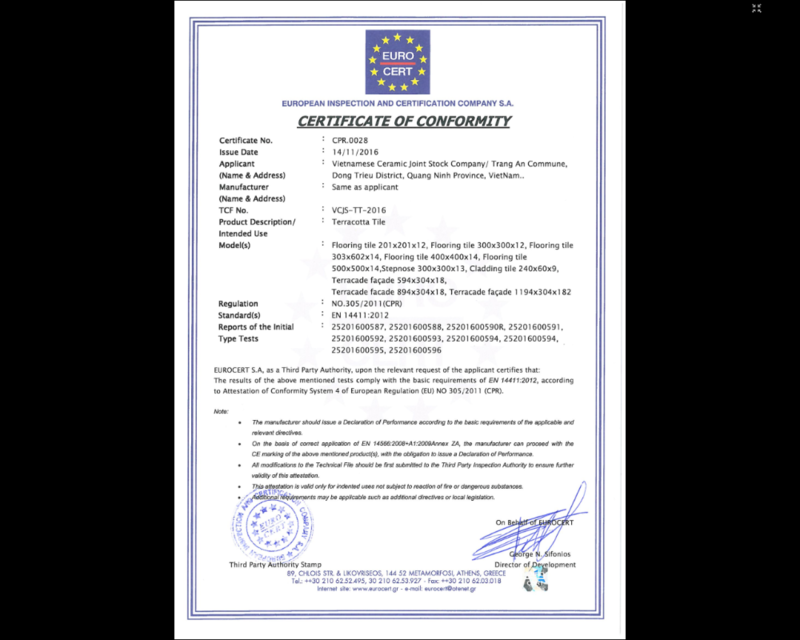 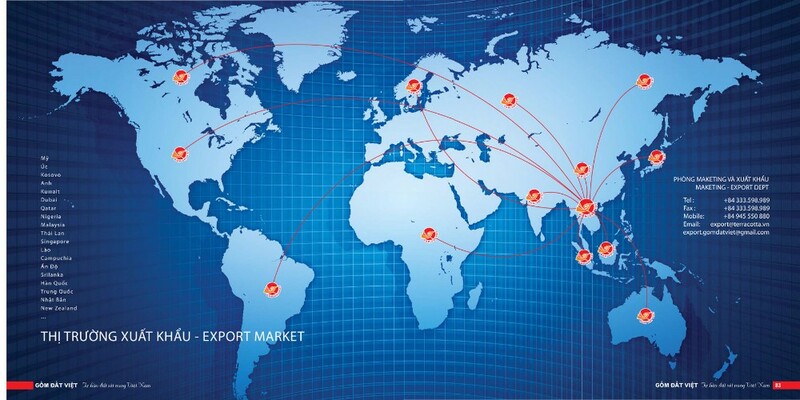 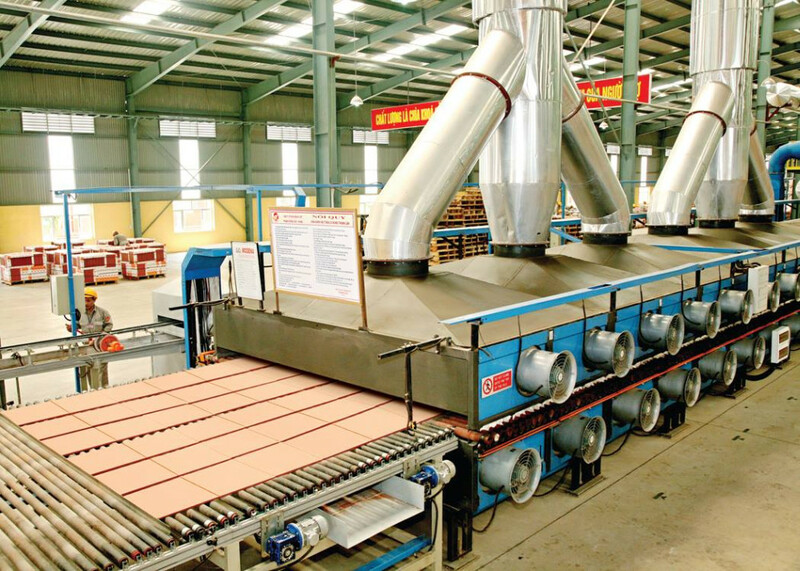 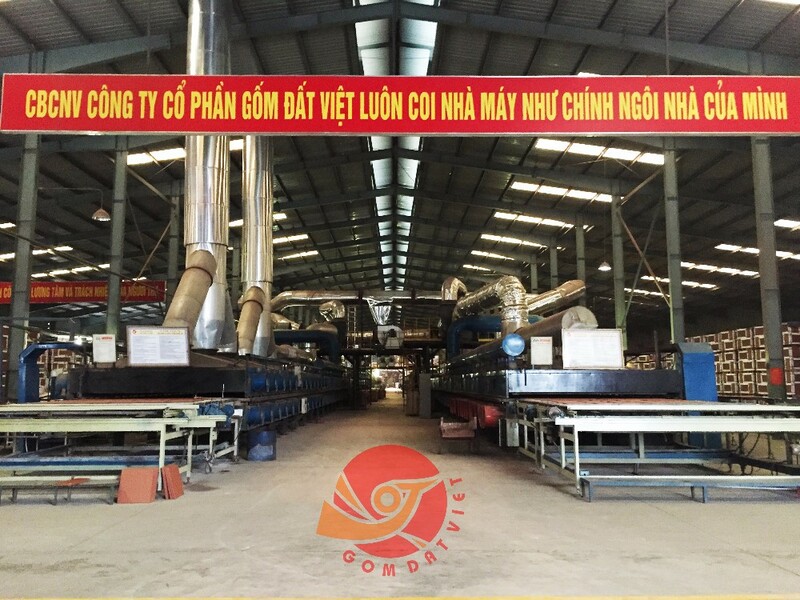 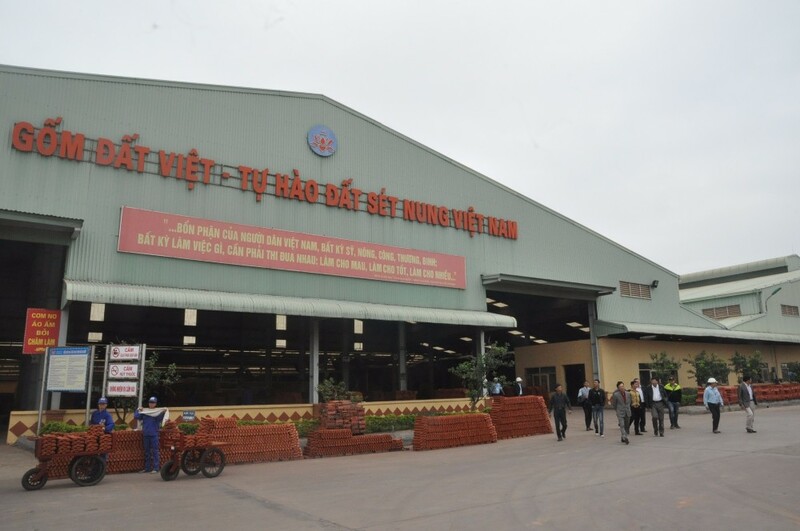 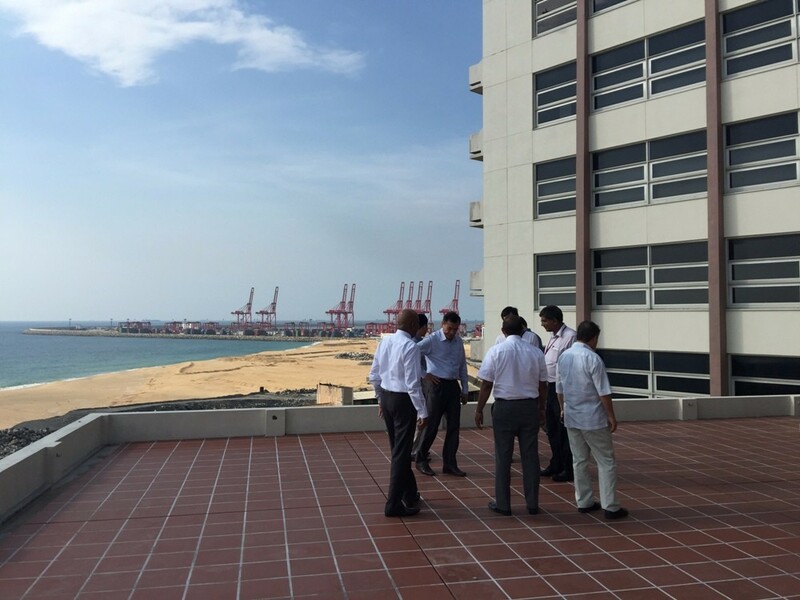 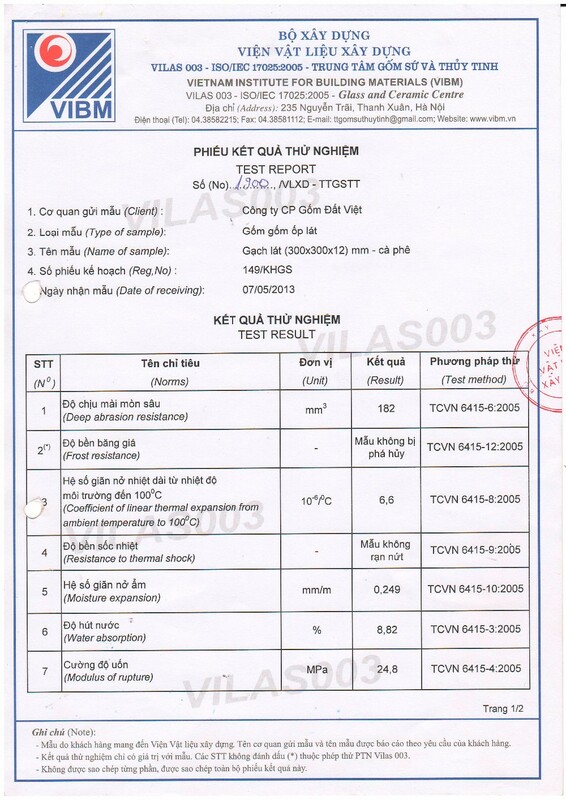 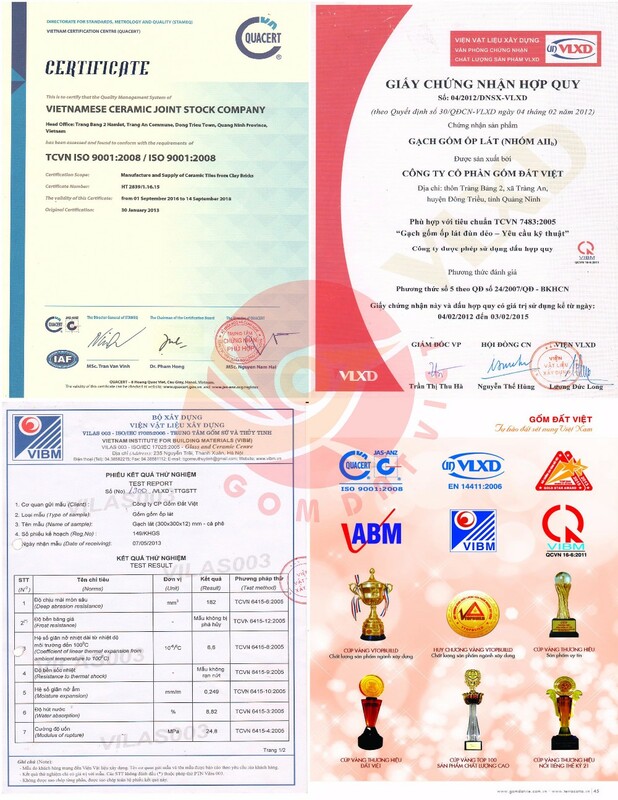 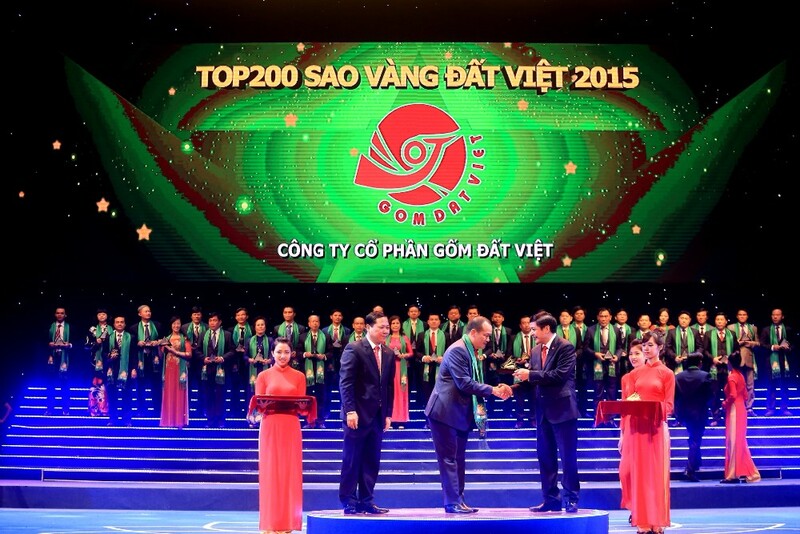 With years of export experience along with excellent quality, advanced services and competitive prices, Gom Dat Viet has won numerous customers' trust and support.